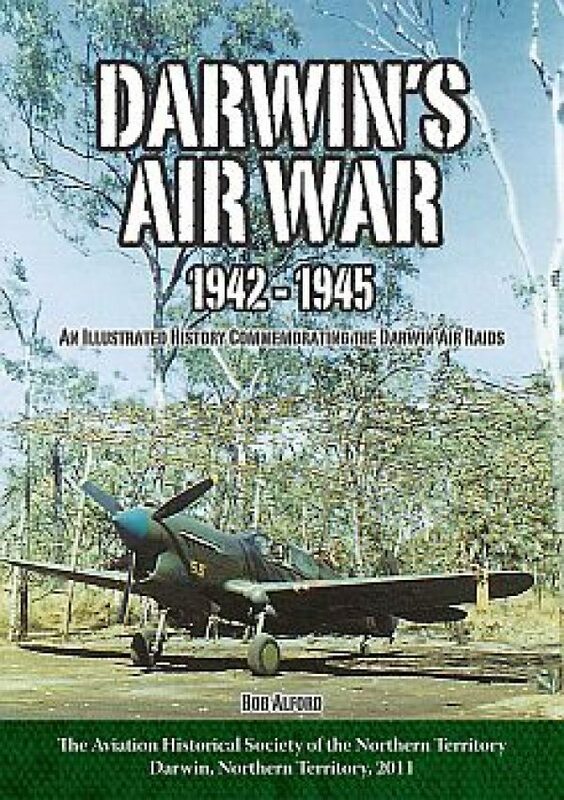 Published by the Aviation Historical Society, this revised edition of the “Darwin’s Airwar” by Bob Alford is now available. 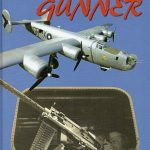 This edition has been completely re-written with new source material and photographs. 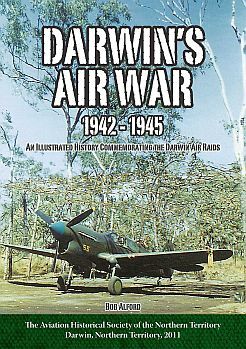 It is indexed and referenced, and is an invaluable source of information on the air war over North Australia during World War II.